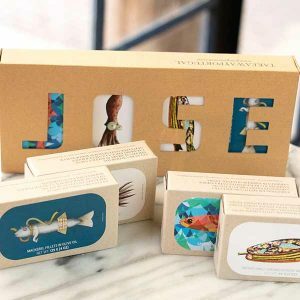 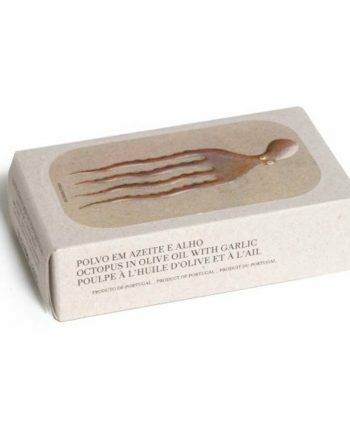 Jose Gourmet combs the coasts of Portugal and Spain to find seafood of distinction. 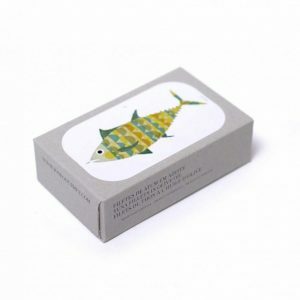 They believe in the principles of fair trade, often paying in advance and never negotiating for better pricing. 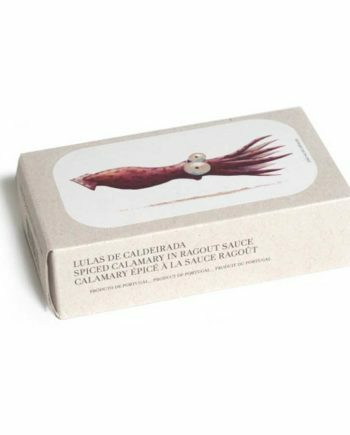 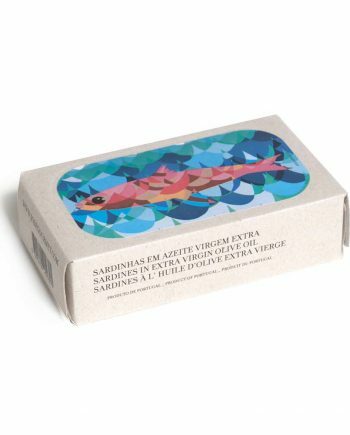 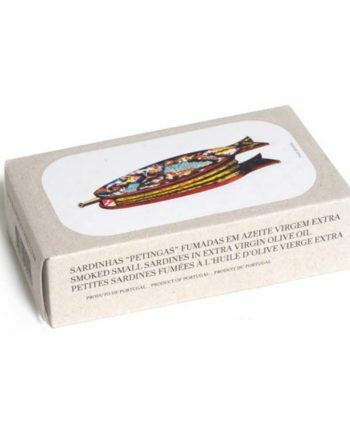 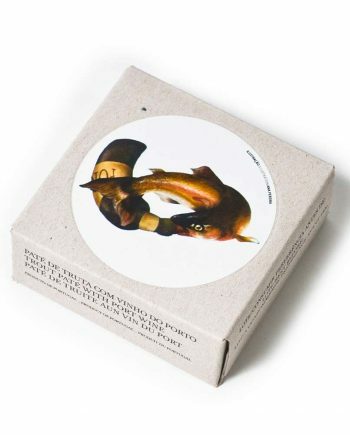 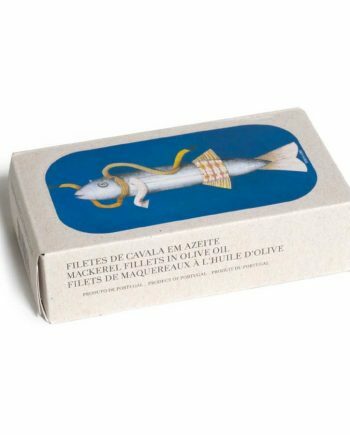 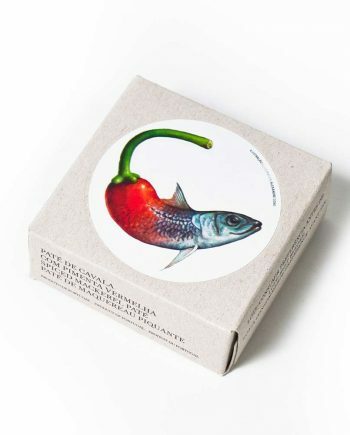 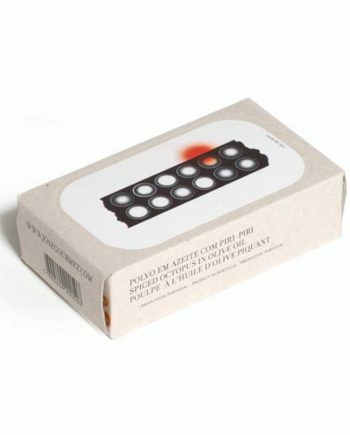 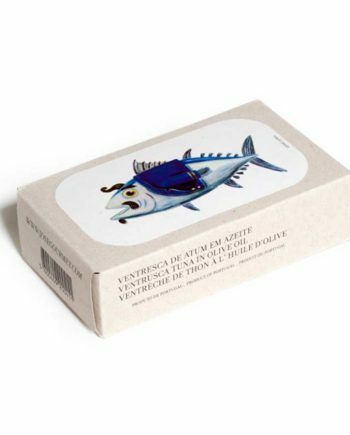 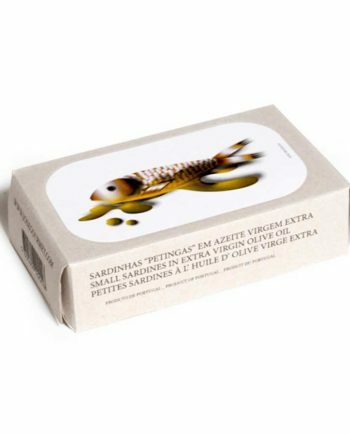 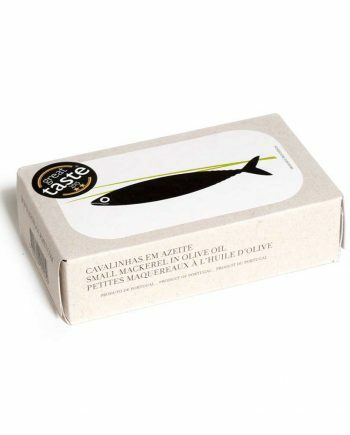 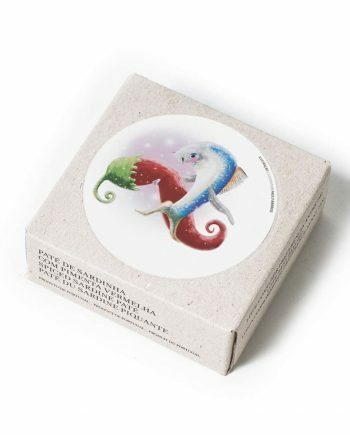 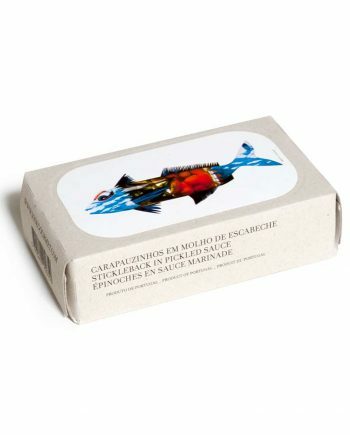 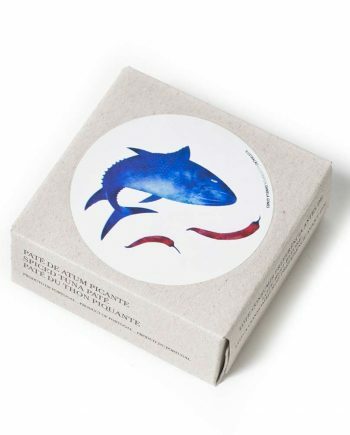 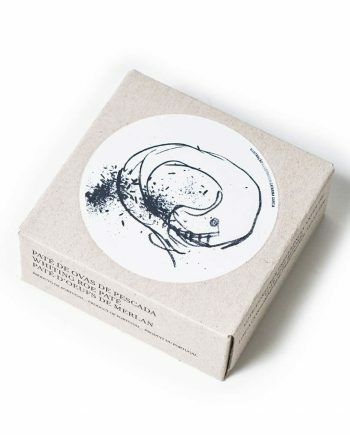 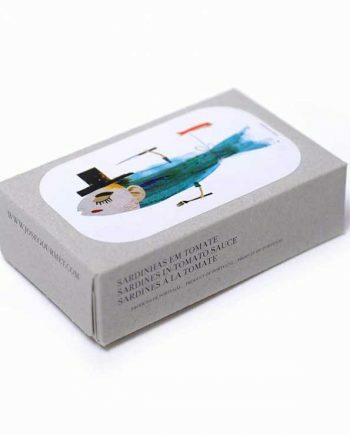 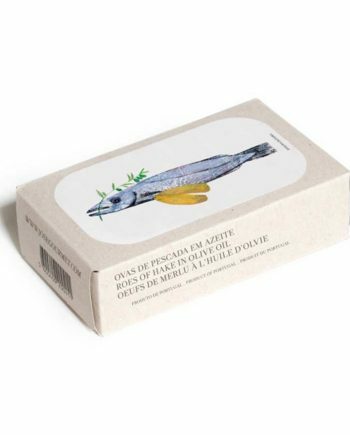 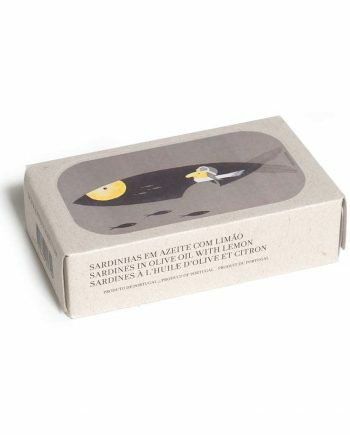 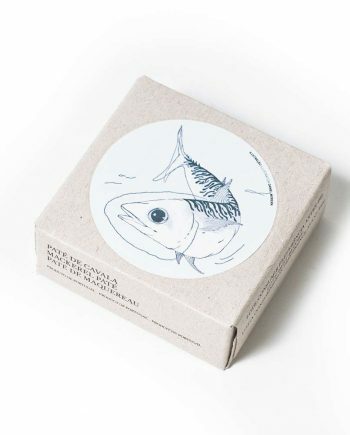 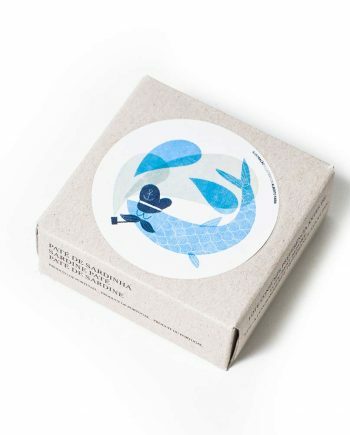 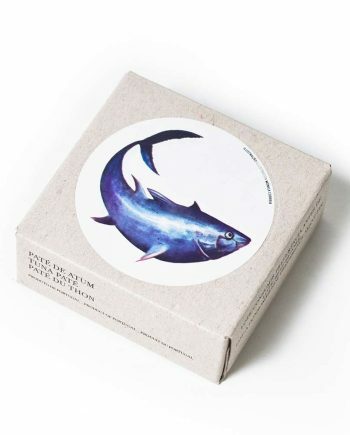 The artwork of Luis Mendonça on the packaging is meant to pay homage to the these fishermen and canneries who rely on manpower and life long dedication to their trade.